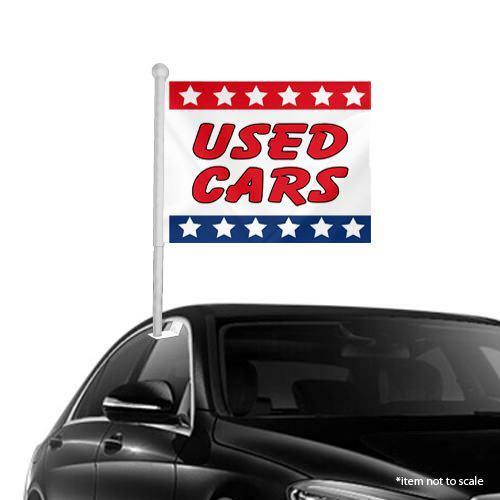 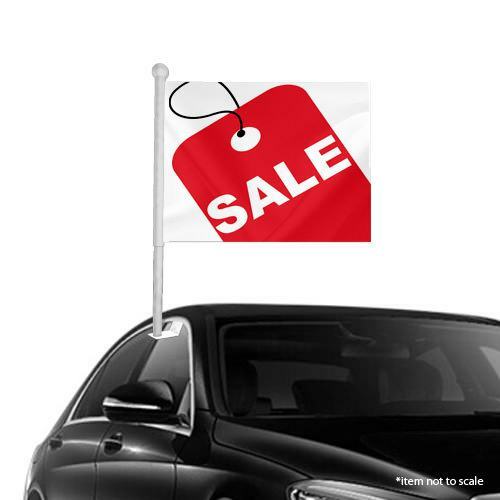 Browse our window stock window clip-on flags for new and used auto dealerships below. 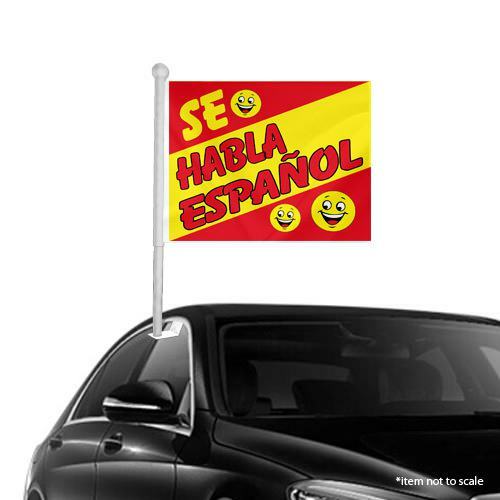 These are great low-cost outdoor promotional flags to create clean visual noise on your car-lot. Buy 6 or more and save with our bundle discounts.